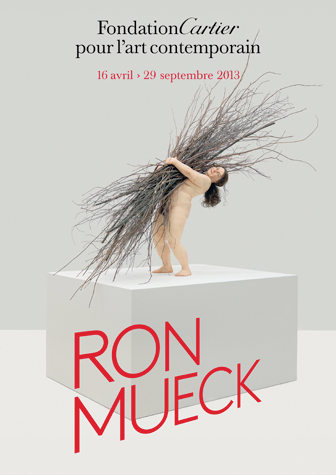 From April 16 to October 29 2013, Australian born artist Ron Mueck has been invited to present his new sculptures at the Fondation Cartier pour l’art contemporain.Ron MueckThis is his first major exhibition in Europe since the hugely successful Fondation Cartier exhibition of 2005. 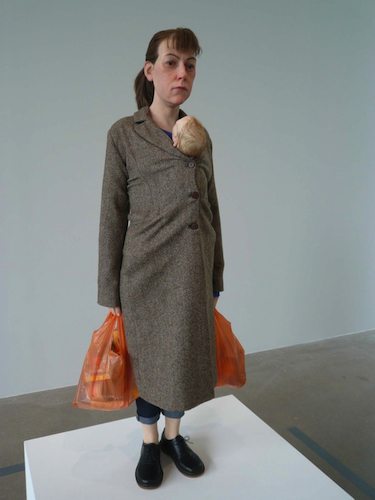 A Ron Mueck exhibition is a rare experience you are invited to: his human figures beeing meticulously detailed, with surprising changes of scale that place them as far from academic realism as they are from pop art or hyperrealism. 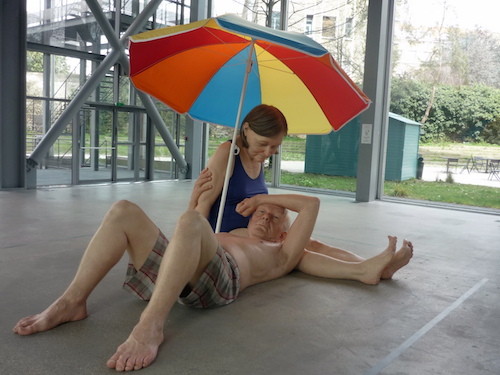 For this exhibition of nine artworks, Ron Mueck created three new sculptures: Couple under an umbrella, Woman with shopping and Young couple. The exhibition also displays a 52 minutes very intimist film by Gautier Deblonde: Still Life: Ron Mueck at work in which one you can see the conception and the realization of artworks on display at Cartier. 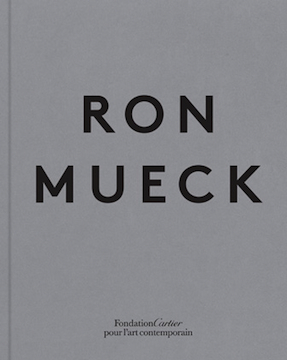 A richly illustrated catalogue depicting twenty years of work is on sale and will be an excellent souvenir. Urban-Resources is convinced and highly recommends you to visit the exhibition. All pictures downloaded from the web (Woman with shopping by Alice Bénusiglio, Young couple by Charles Platiau / Reuteurs).